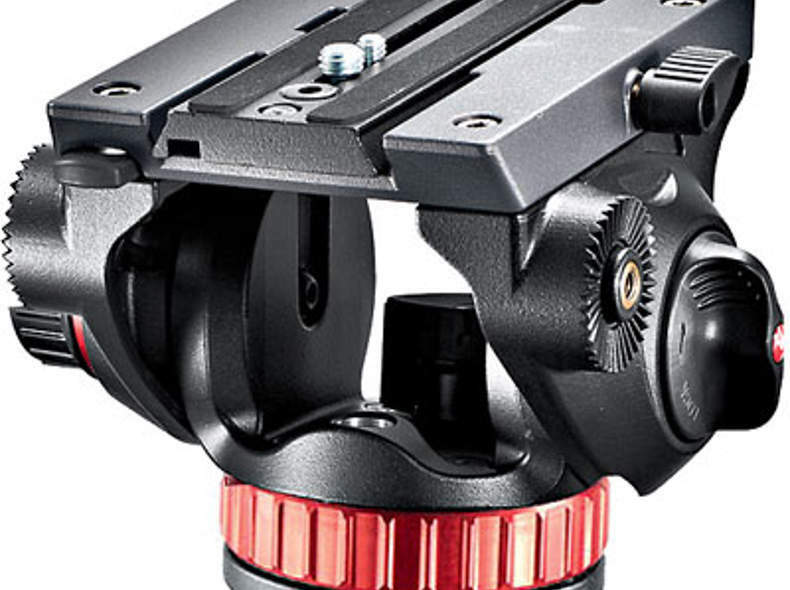 Beschreibung: Full smoothness control while shooting thanks to the variable fluid mechanisms. Ideal for latest camcorder and HDSLR cameras supplied with external accessories (4kg max capacity). The head can be combined with all photo tripods, thanks to the 3/8” female thread.